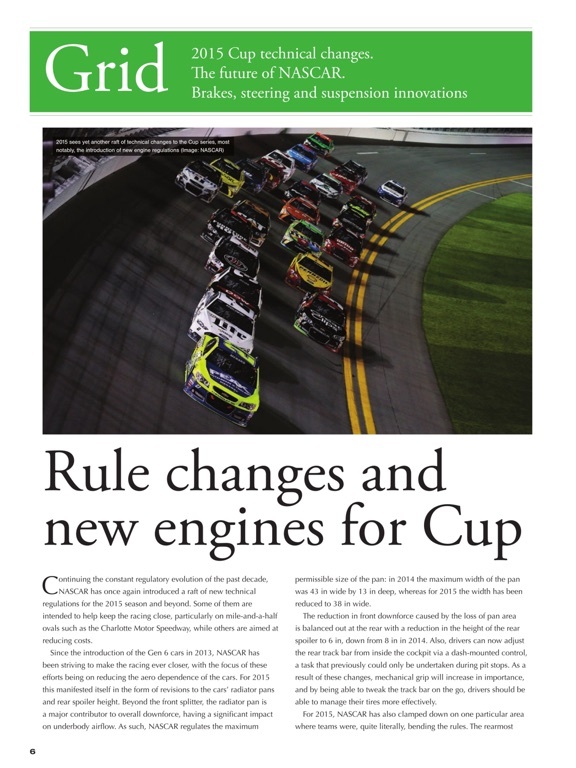 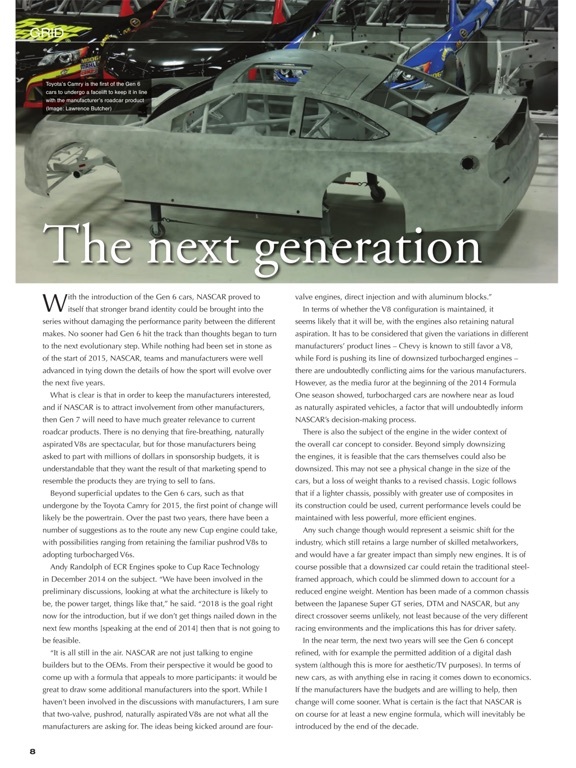 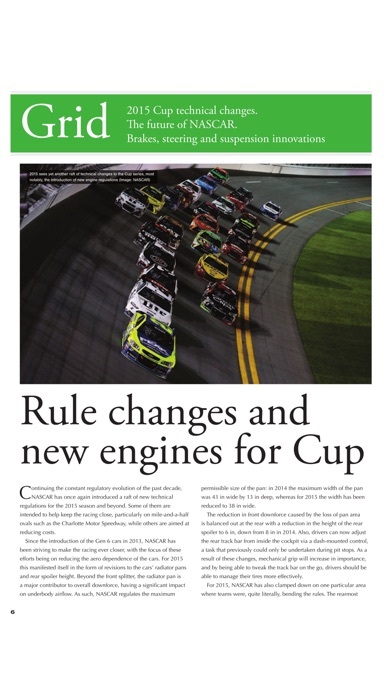 Race engines do not live in isolation, this special report on CUP race technology puts the NASCAR powertrain into the whole car context. 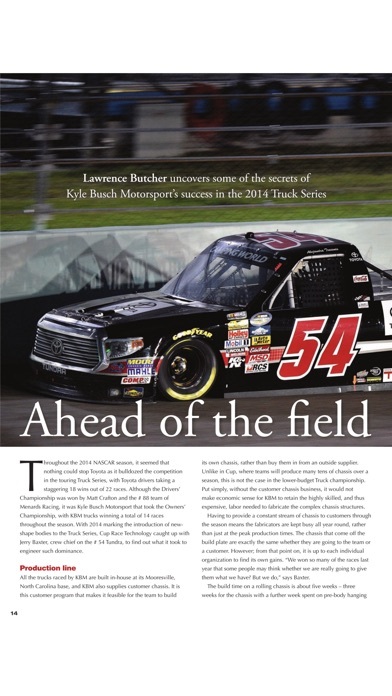 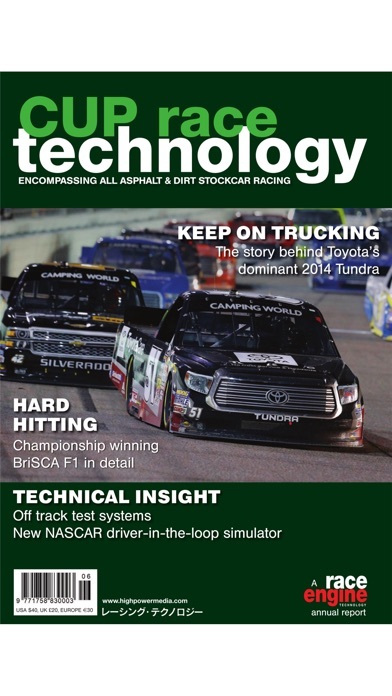 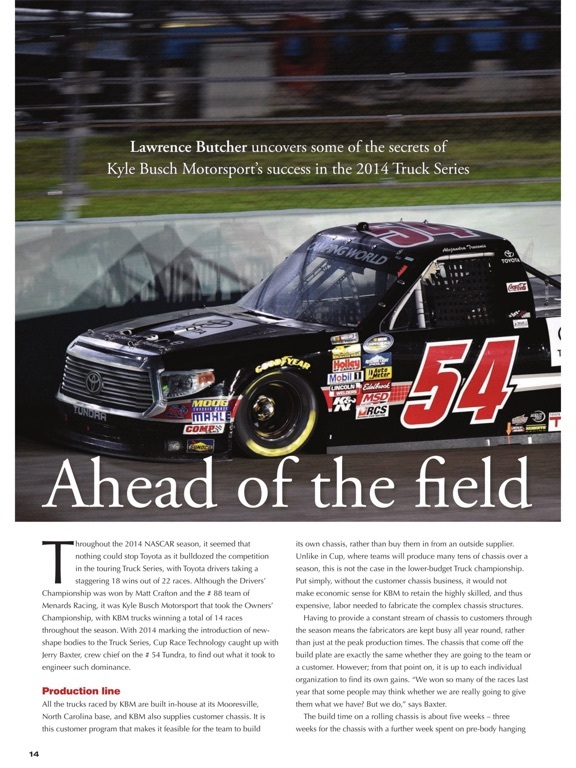 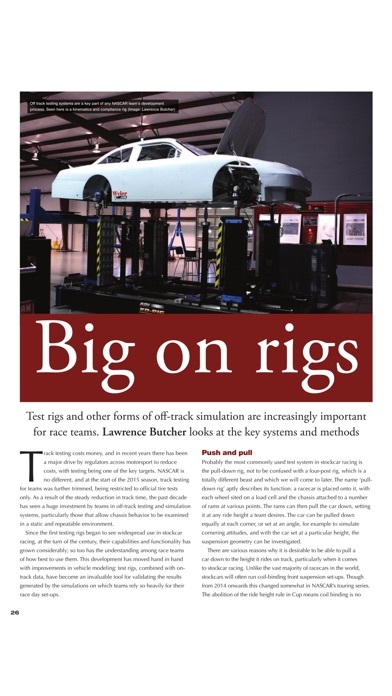 Featuring input from many top NASCAR crew chiefs and written by Ian Bamsey, the world’s leading motor racing technical writer, each report forms a unique review of the engineering and mechanics of NASCAR technology. 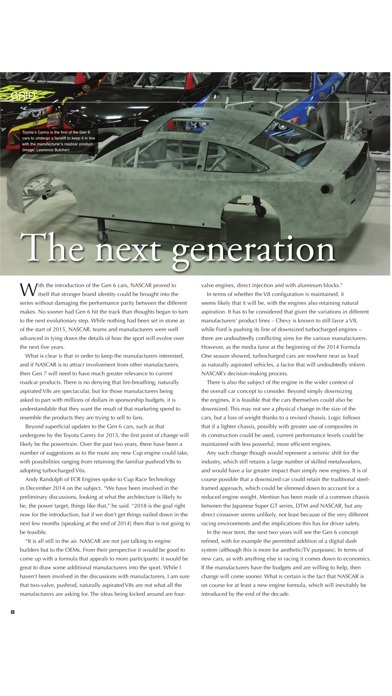 How do some of the finest designers, engineers and mechanics in racing successfully meld the blend of today and yesteryear? 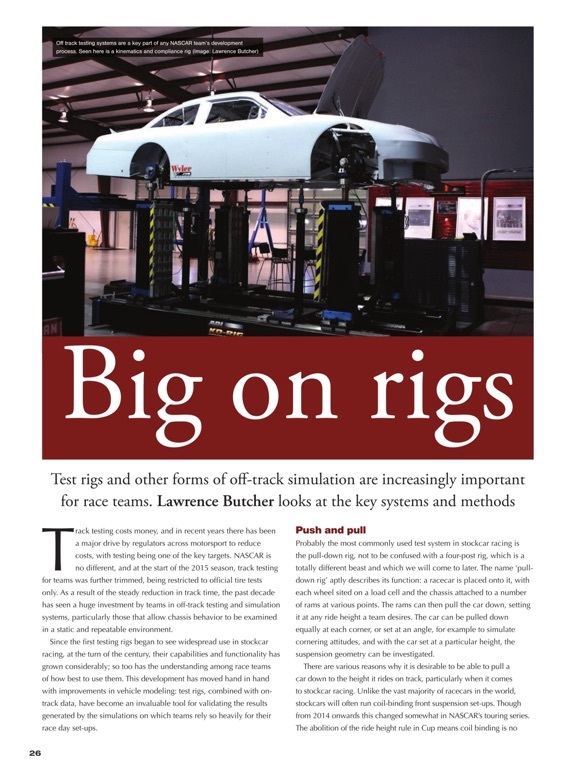 Volume 2 includes an insight into NASCAR engineering tools, the anatomy of the MWR Toyota, focus on COT aerodynamics and engineering the COT V8 and the COT transmission, an insight into driving the COT, a look at why braking systems aren't an issue. 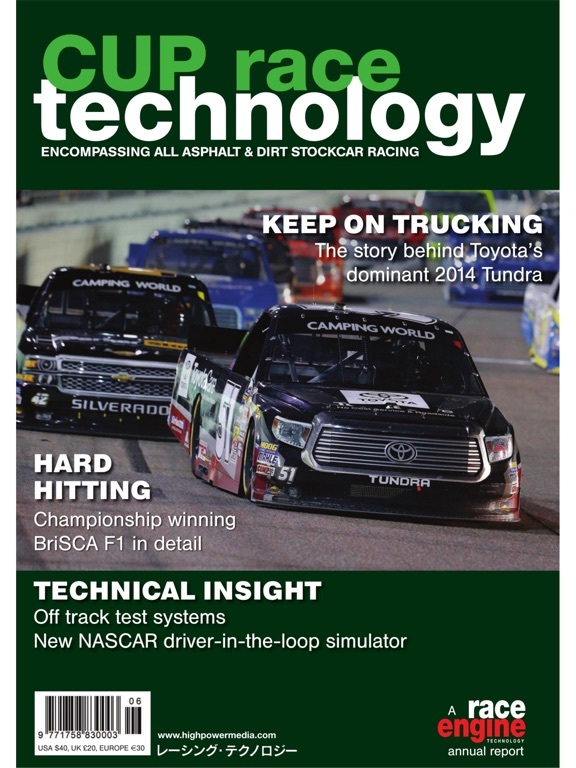 Volume 1 contains a profile of the Hendrick Chevrolet, focus on COT corners and transmission and fluid systems, an insight into engineering the Toyota, a dossier on COT engines, a look from the cockpit today and yesterday.